For better or worse, coffee and acidity go hand in hand. Coffee's naturally acidic properties are what give your brew that distinctly tart, bright, and sour taste. 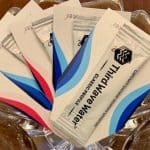 But for those with a sensitive stomach, these same properties in excess can cause issues such as irritable bowel syndrome, acid reflux, heart burn, etc. Needless to say, this can result in a love / hate relationship with coffee. 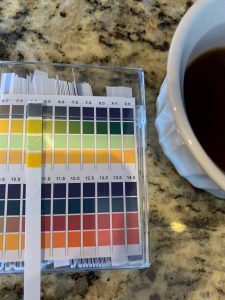 If your body is telling you to ease up on the acidic intake, then you may want to strongly consider buying low-acid or ‘non-acidic' coffee instead. There's a common misconception that low-acid coffees have less flavor and robustness. That's a myth. Low-acid coffees can be just as impressive, full-bodied, and enjoyable as their acidic counterparts. We've put together a list of some of the best low-acid coffees and low-acid organic coffees on the market that are sure to be gentle on your stomach but strong on the taste buds. 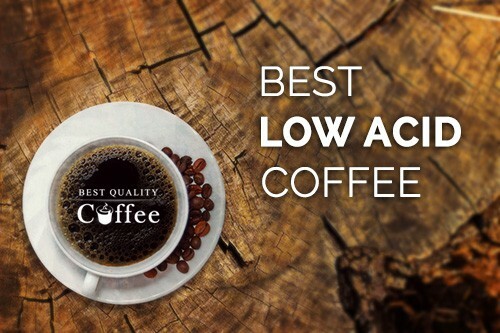 Before getting right into this list of best low acid coffees, it's worth mentioning that acidity in the context of coffee can refer to two different things. First, acidity can be used to describe an actual flavor profile. If you've ever tasted coffee that has a sharp citrusy flavor, then you'll know what I'm referring to. The second use of acidity refers to pH levels. Countless studies have shown that your body's pH is critical to your overall health and well-being. An overly acidic body as a whole is frequently the source of many health issues. That being said, our list includes coffees that are low acid on at least one of these metrics. Dark Roast coffees frequently taste less acidic than lighter roasts. However, the reason for this isn't because dark roasts are inherently less acidic. A 2010 study found that dark roast coffee tends to be gentler on the stomach than light roasts because it produces an ingredient that prevents hydrochloric acid build up in the stomach. Out of the Grey Coffee's Sumatra Mandheling starts of our list of full-flavored low acid coffees. It's an exquisite single origin coffee that's impeccably smooth and punctuated by a long syrupy aftertaste. We have yet to come across a coffee offering from Out of the Grey Coffee that hasn't thoroughly impressed us. Sumatra beans tend to be dark roasted and are known for their less acidic qualities. Out of the Grey Coffee's Sumatra is a perfect fit for those who prefer a full-bodied, bold, and most of all smooth experience. This dark medium roast coffee is 100% organic and embodies what low acid coffee should taste like. 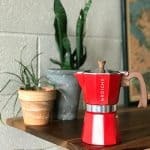 Volcanica Coffee has literally put together a coffee made for this list. Their premium low acid coffee is a flavorful blend of Brazilian, Sumatran, and Arabica coffees grown at lower altitudes. This particular blend brings together the best of various coffees known for their lower acidity. This is an excellent choice if you're looking for a very smooth and flavorful tasting experience. This brand of coffee, as its name suggests, was formulated specifically as low acid coffee for expecting mothers. This includes all stages of pregnancy from conception, pregnancy, breast feeding, and beyond. Given its target audience, it should come as no surprise that their products are 100% organic. The women behind this brand believe you don't have to give up one of life's choice luxuries just because you're pregnant. Their coffees which are available with varying levels of caffeine have already won over the hearts of both the new coffee drinkers and veteran connoisseurs. 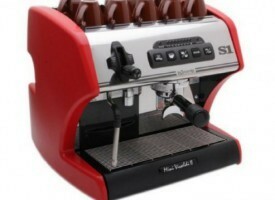 Maud's Coffee earns a definitive place on this list of great tasting low acid coffees. Not too long ago, one of our reviewers had to take a break from coffee since the acidity was aggravating her stomach. Her frequent Starbucks trips were now a thing of the past. Fortunately, she discovered Maud's Coffee's Organic Sumatra brew and not only was she able to start drinking coffee again, but she also discovered her new favorite brand which she drinks almost every day till this day. 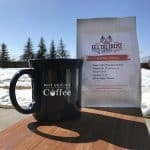 Maud's Coffee Sumatra single origin brew is incredibly smooth and teeming with a rich, robust, and earthen flavor. 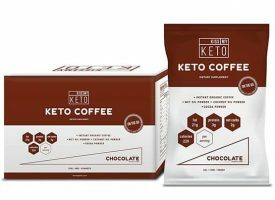 This coffee has virtually no bitter aftertaste and is very easy on the stomach making it one of the best low acid k-cups on the market. 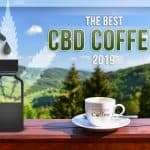 Continuing with this list of full-bodied and flavorful low acid coffees is Lifeboost Coffee. It's more expensive than some of the other coffees on the list but having tasted the coffee ourselves, we can say it's well worth the price. 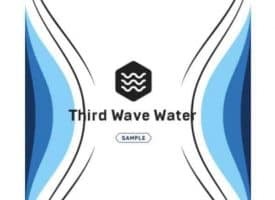 The company name was created by Dr. Charles Livingston and is derived from a desire to improve health and quality of life through the use of only the purest ingredients. That being said, all of Lifeboost's coffees are low acid and consequently, very smooth. Given the company's focus on ingredient purity, it's no surprise their coffee has a distinctly “clean” taste to it while still offering an array of complex tasting notes. Lifeboost sells a wide range of flavors designed to excite the senses without agitating the stomach. The image on the right displays the measured pH of Lifeboost Coffee which stands at an impressive 6 (click photo to enlarge). Their coffee is also Fair Trade Certified and 100% organic. Check out our Lifeboost Coffee review for the full details. Next on our list of best low acid coffees is another Sumatran variety. Grosche Coffee offers a very satisfying single origin brew with a very unique flavor profile. As you have already noticed, the “bright” flavor is often associated with an acidic profile. Grosche's Sumatran brew offers a distinctly bright flavor despite it being considered a low acid coffee. What makes this an exotic tasting experience is that you can savor both its bright characteristics and earthen tones at the same time. Their dark roasted coffee is Fair Trade Certified and 100% organic. 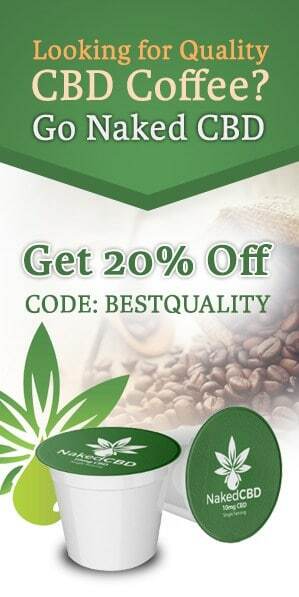 Bio Coffee is considered the “world's healthiest coffee” and “best alkaline coffee”. As an avid coffee lover who's been drinking Bio Coffee every day for over a year, it's become a staple in my morning and afternoon routines. 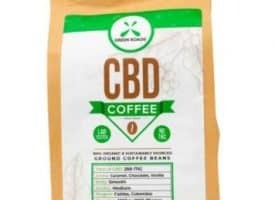 In my opinion, this is easily the best alkaline coffee around as far as taste, flavor, and effectiveness goes. Bio Coffee is 100% organic and made of premium Arabica beans infused with a healthy dose of wheat grass, probiotics, and preboitics. The wheat grass is the primary ingredient which actually changes the pH of your body making it less acidic. This coffee takes low acid coffee to the next level. Outside of the coffee being extremely healthy for you, it also has a deliciously rich, smooth, and nutty flavor. 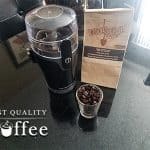 Check out our full Bio Coffee Review for more details. Geisha is a unique variety of coffee with origins in Ethiopia. In more recent years, this highly sought-after bean has been cultivated in places like Panama and Costa Rica. Volcanica Coffee, a brand known for its high grade beans, has made a delicious low-acid coffee with their Costa Rican Geisha offering. What's notable about this coffee is how well balanced it is. You can taste a wide variety of exotic flavors with each sip. As we mentioned before, low acid coffee has a stigma of not tasting as full and vibrant as regular coffee. However, Volcanica Coffee's Geisha variety is proof positive that low acid coffee can have just as much depth and flavor range as any coffee out there. We'll be updating this list regularly so keep checking back for new recommendations. If there's a flavorful low acid coffee you think should be on the list, please let us know in the comments below. As a side note, even if you don't drink low acid coffee, there are ways to reduce the acidity of the coffee you currently drink. It involves adding just a dash of baking soda to your morning brew. Check out our article on turning your coffee alkaline for more details. Cheers! i learned so much reading about low-acid coffees. I was imagining smelling and drinking some of the other coffees and my stomach actually started churning . I LOVE coffee but it no longer loves me. Then I happened on the articles about the coffees made for people like me. THANK YOU SO MUCH!